As you can see in the picture above, i went a little bit jewellery crazy. The majority of rings i currently own are either too big or too small and i only have a very small amount that actually fit. I tried some rings on in Primark while they were still attached to the label and the ones i've chosen are the ones that i liked and that fitted nicely. I did try on two statement rings and managed to get them stuck firmly on my finger which was rather embarrassing, but between me & my dad we managed to get them off, thankfully. I needed some necklaces too. I've recently sorted through all my necklaces and threw a lot away that i either don't wear or don't like. I picked up two layered necklaces, because they're all the rage at the moment and i'm loving them, and i picked up three that just sit nicely. Below you'll see the pieces more up close and i'll give you the prices (sooo cheap). Primark Assorted Gold Rings £2.00 (similar here): I think for £2 you can't really go wrong in buying this in good ole Primark. You get 6 rings and are basically paying 33.3p for each one, and now that is pretty good. I love that their is quite a few different rings in the pack, 3 of them are a bit more bolder in size and the other 3 are a bit more dainty. 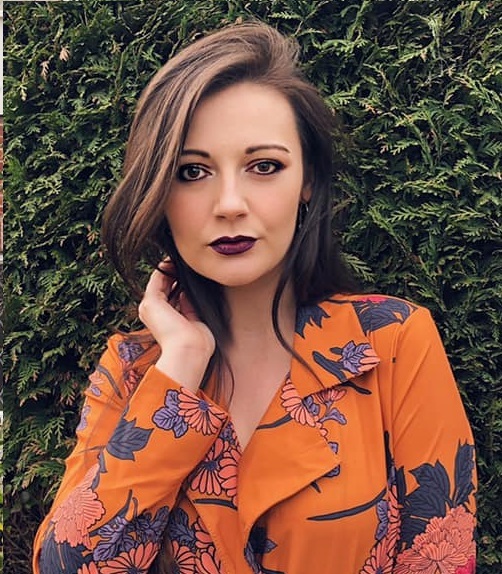 Primark Gold Statement Rings £3.00 (similar here): I love these rings, 3 statement pieces which i can add to my jewellery collection and that actually fit my fingers. 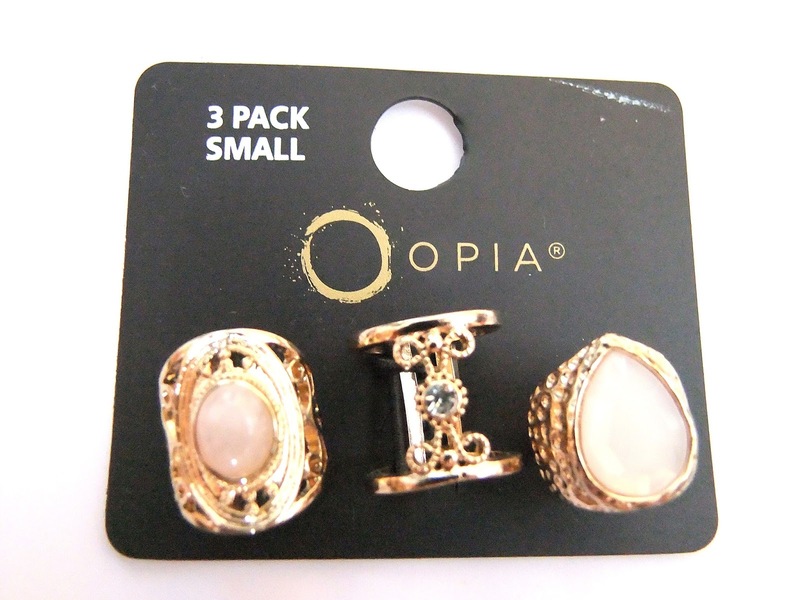 They''re designs remind of what a Greek Goddess would wear on her fingers...this is just a cheaper rate version of that. 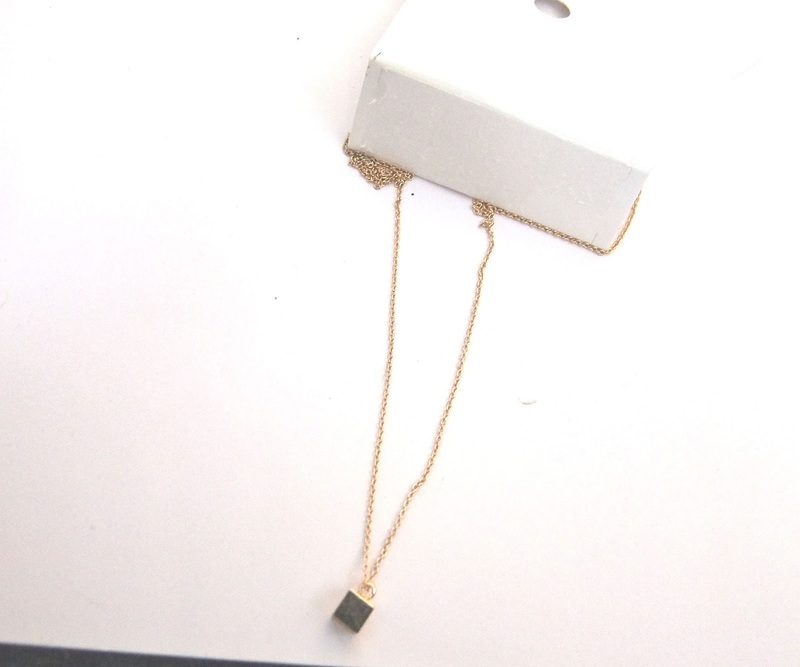 H&M Square Pendant Necklace £2.99: I saw this cute little square pendant necklace in H&M and just had to have it! It's super cute and something you can wear with anything really. I got a similar one that is also from H&M that you will see below. Primark Two Colour Layered Arrow Necklace £2.00 (similar here): I saw this necklace and just thought it was awesome! I don't know how well you can see it, but on one side of the necklace it's gold and on the other side it's silver. I really like quirky things like this and think it's a great piece, and for such a good price too! 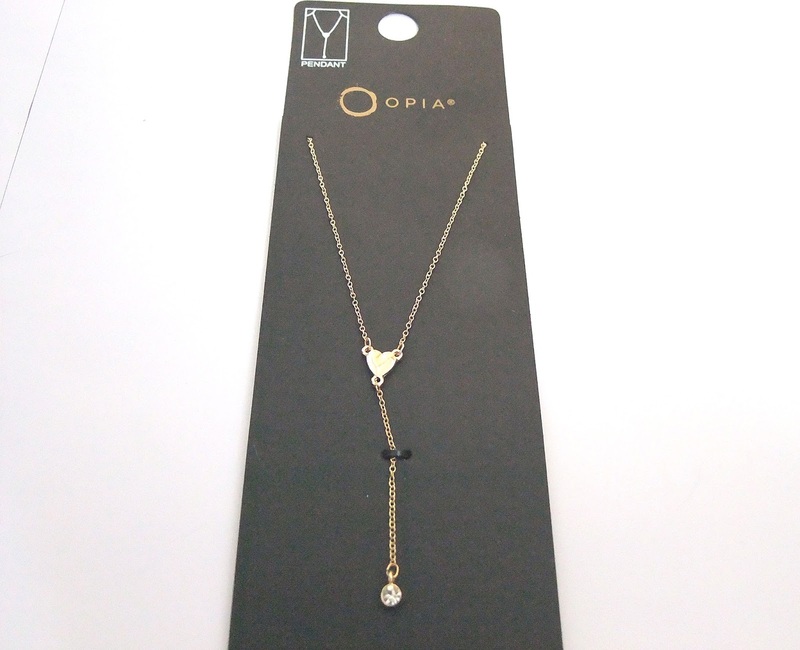 H&M Necklace With A Circle Pendant £1.99: I think this necklace is just lovely. It's so simplistic and i think it's important to have simple jewellery as well as statement. I have a layered necklace that has the circle pendant and when i saw this, i thought i could wear it layered with that necklace, but it'll also look great on it's own. 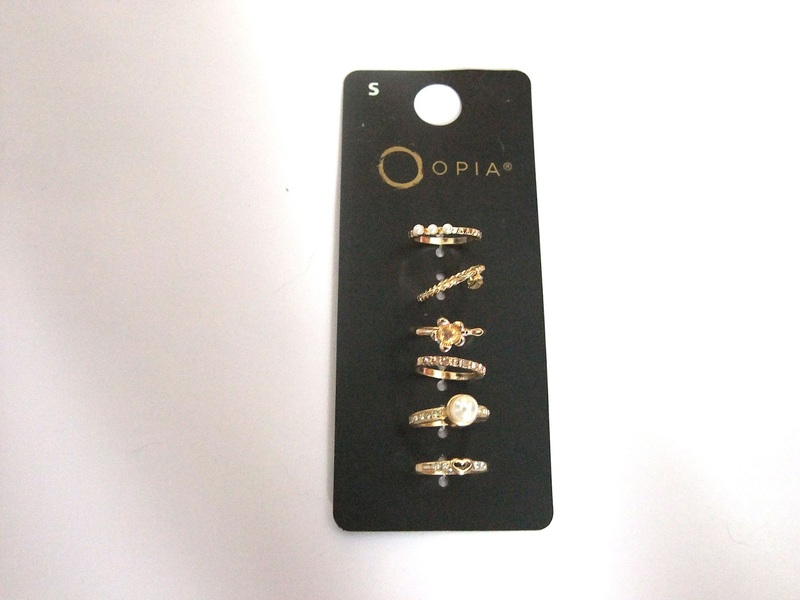 Primark Mixed Gold Rings £2.50 (similar here): For £2.50 how could i say no to this multipack of gold rings! There's a couple of statement rings and some that aren't as bold and some midi rings too! My problem with midi rings is that i always lose them and trying to go to the toilet when you have a midi ring on is just a recipe for disaster. You're bound to lose it. I hope i don't lose these midi rings because they're quite beautiful. All of them are infact! Primark Heart Pendant Drop Necklace £1.00 (similar here): This is a type of necklace that i don't own and i thought it would be nice to add to my collection. I think the heart pendant is really sweet and then the drop diamante bit is just super cute. I think this will look great with just a plain white cami or something similar as it'll add a bit of bling to it. Primark Three Row Pendant Necklace £3.00 (similar here): I love this necklace. I think parts of it look quite old fashioned, and i'm loving the fact part of it is silver at the top. This is such a statement piece of jewellery that you wouldn't need to accessorize any further. 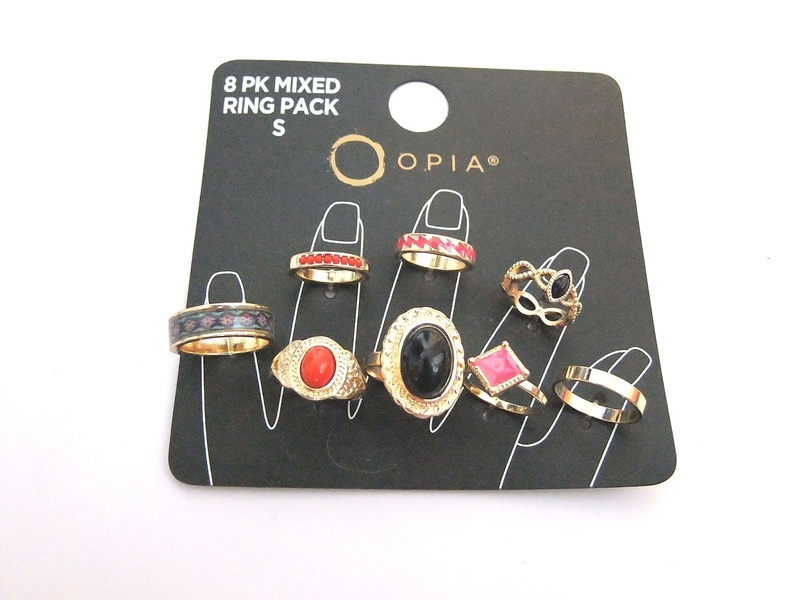 Primark Gold Rings £2.00 (similar here): You can't go wrong with ring multipacks, if you know your size and they're cheap then it's a no brainer! I like that each of the rings is different, one with a pearl, and one with a flower, and some others that are a bit more simple. 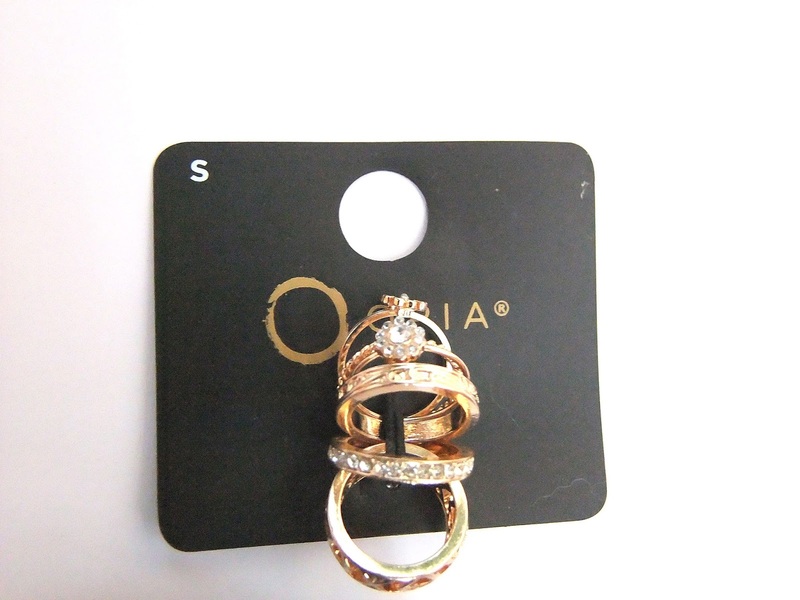 Pretty good deal for 6 rings cute rings! So, this is my jewellery haul from when i went shopping the other day. Altogether i spent around £20 on all this. For £20 i got so much, so i'm really happy with what i got and the cost of it. What's your favourite piece of jewellery at the moment? I always want to buy some Primark rings because they have such a massive selection of really pretty ones, but they always make my fingers go green! I love the necklaces you picked up! They all look so lovely. 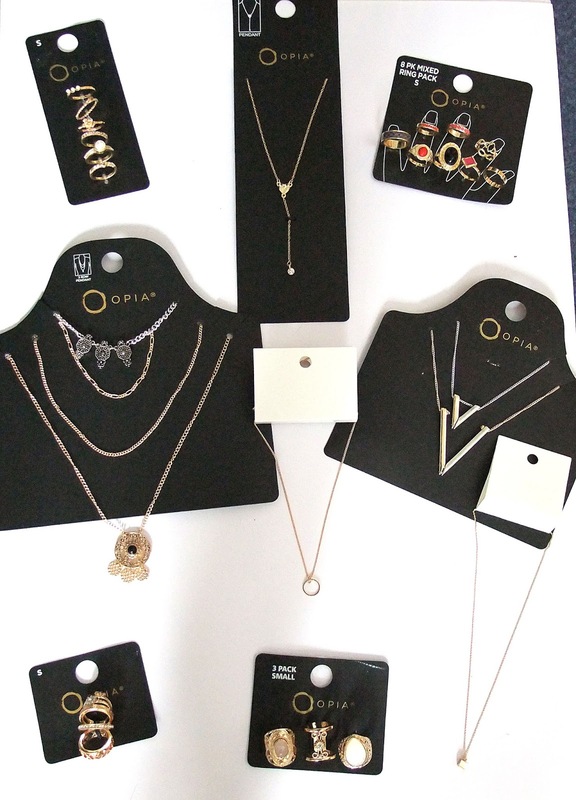 *o* I especially like the H&M Circle Pendant. Might have to pick that one up myself! Ohhhh so many gorgeous pieces. It is hard not to go crazy in Primark because of the amazing prices. I have also on many occasions got rings stuck on my fingers haha. Great post hun. 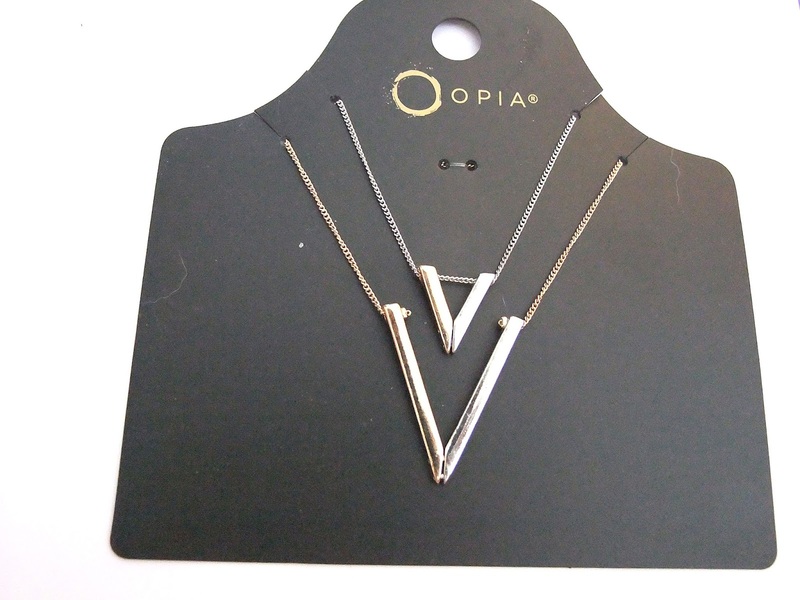 I really like the look of those triangle necklaces, I can't believe that they only cost £2.00! I'm a complete sucker for Primark jewellery. I always come out with something new from there. 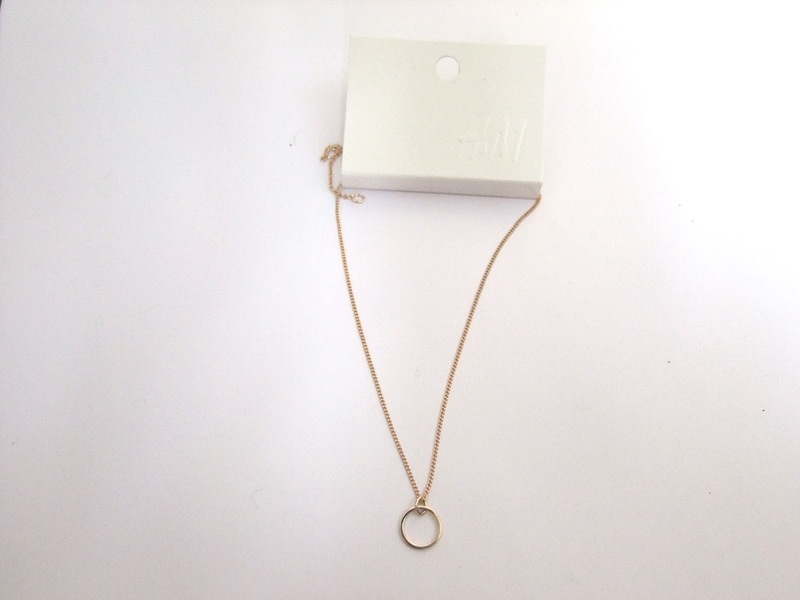 I really loved that simplistic h&m necklace with the circle, that is gorgeous! 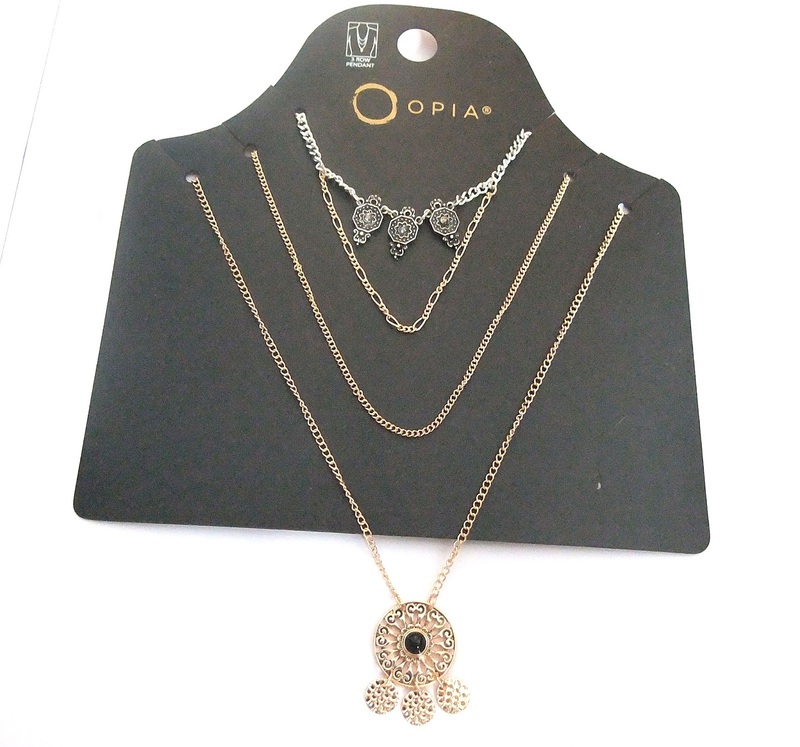 I've never looked in Primark for jewellery but that circle pendant necklace is lovely! Love all the pieces you bought, have to look at the jewellery next time I'm in one!